At The Stoke Locksmith we offer a lot more than just lock repairs. 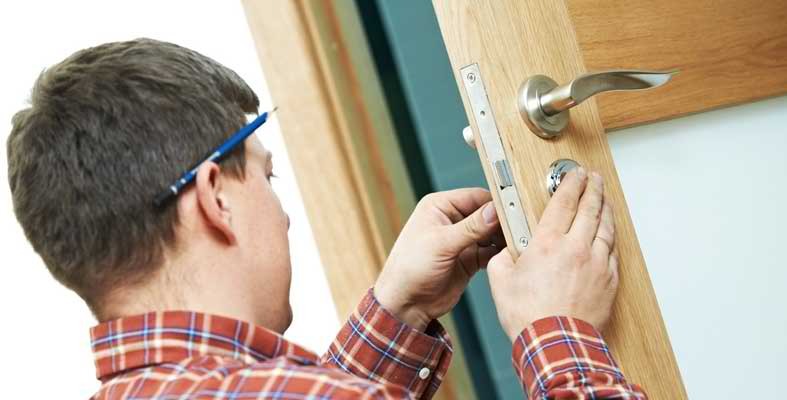 We provide a wide range of locksmith services including, emergency lockouts, repairs after a break in, urgent lock repairs and replacement and of course, we do security inspections. Wherever you live in Stoke, The Stoke Locksmith will be on hand to help. Always make sure that your doors and windows are securely locked, sadly no matter where you live, crime is never far away. Why not request one of our security checks? This will provide you with peace of mind about your home security, and ensure you, your family and valuables have the best protection possible. The Stoke Locksmith provides a fast, efficient, reliable and affordable solution to your home security. If you are currently looking to install a new security system, or upgrade your current one, please take a look at our alarm systemspage. If you need a locksmith in a hurry, we provide a 24hr, 7 day a week call-out service, for those out of normal hours, unexpected emergencies. Our Locksmiths in Stoke services also include. Give The Locksmith Stoke a call today on 01782 454 567 for a fast response, at the right price! Why not checkout out CCTV and Alarm systems too! !